A short manual on living more easily with our inner beast. 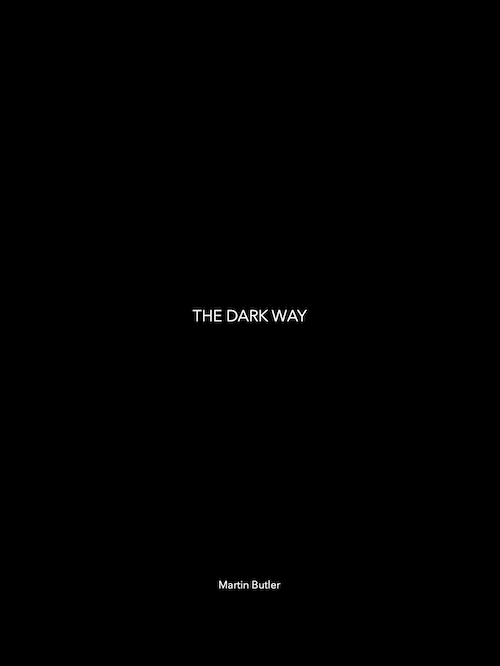 The Dark Way is dark because it requires that we look at those things within ourselves we would rather not look at. The way of “love and light” is usually nothing more than an ego trip, a flight of fancy into a world that is not real but gives temporary relief from the realities of life. This way is dark because it demands we look at the “beast” that is within all of us. Only by understanding this beast in ourselves and others can we understand the world. We cannot tame the beast, destroy it, or bring it under our control in any way, because to all intents and purposes we are the beast. However, through understanding, we mitigate some of its harmful effects on ourselves and on others. The reason we continue to exist is thanks to the beast. The reason we suffer is thanks to the beast. In the simplest terms, the beast is the survival drive. It dominates everything and it ensures that in nearly all circumstances we will put our own interests before those of others, even when we seem not to be. It sounds as if the whole exercise might be an invitation to unending misery – but not so. Through understanding, we diminish the effects that the beast has on our own being. We create just a small amount of separation between it and our everyday consciousness so that we are not pulled and pushed around by its whims. And most importantly we do not deny its existence and pretend that we are kind loving people – a scenario that will only produce neurosis and unwanted side-effects (spitefulness, jealousy, sarcasm etc). This short book is structured so that it does some scene setting and then moves on the describe how the beast operates and the harmful effects it produces. We then move on to suggest some practices that should be performed with skill, deliver us from the tyranny of the beast.